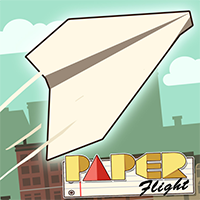 Play Paper Plane a brand new skill game hand picked for GamesButler. 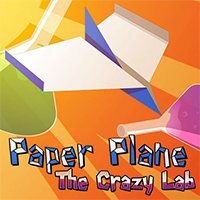 This game works on all devices! 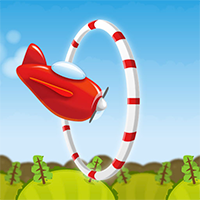 Another epic skill game that you must play. 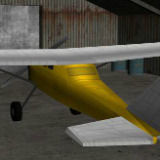 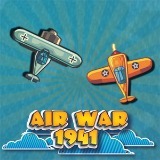 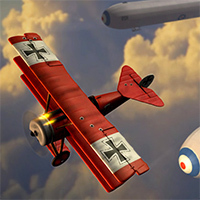 More flying games can be found at our all time best games page.